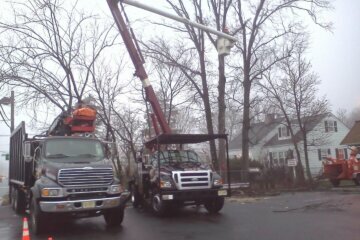 If you have to hire a company for any type of tree service in New Brunswick NJ and the rest of the local area, Raritan Valley Tree Service is the company to call. With decades of experience in the local region, Raritan Valley Tree Service worked hard to provide the best possible tree service for local business and homeowners. We specialize in everything having to do with tree health, tree maintenance, and tree removal, so whether you need to remove trees from the yard or you want to make sure your trees grow as tall and strong as possible, we’ve got you covered. You receive the benefit of working with a contractor under the oversight of certified arborists if you contact Raritan Valley Tree Service. Not only are your trees going to stay healthy and beautiful if you rely on our specialist arborists, but your home is going to receive increased visual and resale value as well. 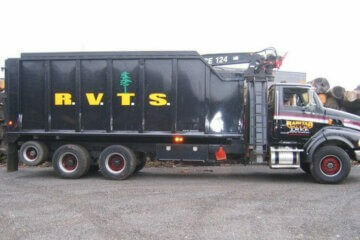 There’s no job too big or too small for Raritan Valley Tree Service. 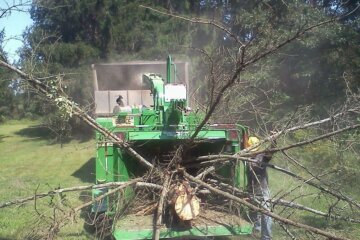 Only the newest state of the art equipment is used for both tree removal and tree maintenance. 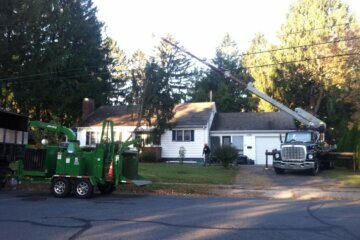 Get in touch with us the next time you require a tree cutting service in Dunellen NJ. 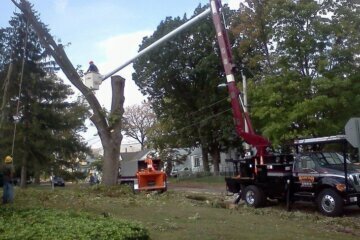 Do you require a tree service in New Brunswick NJ and the rest of the local area for tree removal? 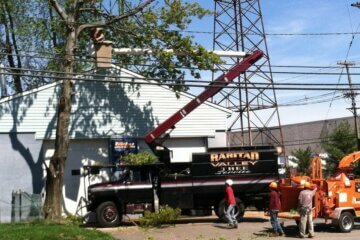 Make sure you work with the pros by calling us at Raritan Valley Tree Service. 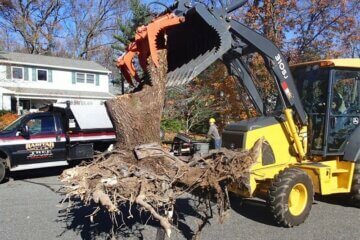 You always need to hire a contractor who is exceptionally experienced thanks to how complicated tree removal can be. Whenever we’re hired for tree removal, we work with the utmost care and take all of the necessary safety precautions. We want to protect both ourselves and the property whenever making a significant change to a landscape. If you hire Raritan Valley Tree Service as your tree removal contractor in New Brunswick NJ and the rest of the local area, you’re capable of depending on safe working conditions and a attractive, clean end-result. 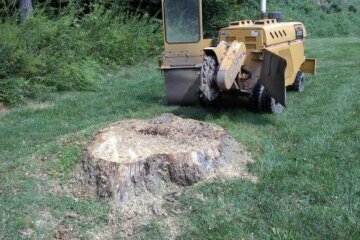 We additionally have a specialty in lot clearing as a leading choice for a tree service contractor in New Brunswick NJ and surrounding local region. Particularly when there is a substantial number of trees and stumps to be dealt with, it can seem like an overwhelming task if you’ve got a major project for which you need land cleared. This is a service that both commercial and residential clients are capable of taking advantage of, and there’s no job too big or too small. To make certain that your needs are met, we work closely with all of our clients. Whether it be for personal or even historic reasons, you may have trees on the land that you’d like to have preserved. We’re capable of making certain such trees receive everything they need to be protected and thrive for years to come while making sure your project is capable of moving forward. You’re not going to need to be worried about any debris being left behind following the completion of the work as a result of the fact that our tree experts are dedicated to performing an extremely thorough job. You’re not going to have to call anyone else when you’re in need of a residential or commercial tree service in Dunellen NJ or the rest of the local region for lot clearing. If you want someone that’s going to get the job efficiently, quickly, and within your budget, don’t hesitate to contact Raritan Valley Tree Service. When it comes to seasoned firewood delivery in New Brunswick NJ or the rest of the local region we’ve got all your requirements covered at Raritan Valley Tree Services. Like many homeowners, you may find that you aren’t fully happy with the firewood you are used to buying at the local grocery store. Regular wood just is not always going to cut it, because there’s more to providing a good fire than you may think. Before the fire can start, the considerable water content in unseasoned firewood means that it’s going to need to evaporate. If you use the premium quality seasoned firewood we’re capable of offering at Raritan Valley it’s going to mean less hassle and mess. Something a large number of people don’t think about is the potential that unseasoned wood has when it comes to attracting pests because of the moisture content. We make it extremely convenient at Raritan Valley by providing delivery services of premium quality wood so you can get through the winter. Don’t hesitate to call us whenever you require quality seasoned firewood delivery in Dunellen NJ. We’re a certified arborist, which means that Raritan Valley Tree Service is an excellent choice the next time you are looking for a tree service in New Brunswick NJ and the rest of the local area. This means that you’re able to depend on us in terms of knowledge regarding trees. You don’t want just anyone performing the work, but instead it’s in your best interest to have service from our crews. They are always supervised by a certified arborist so you’re able to be sure your trees will be receiving the care they truly need. This isn’t simply a name, but to become a certified arborist requires a great deal of specialized training. When we perform work on your property, you are always able to be certain you’ll be in good hands this way. 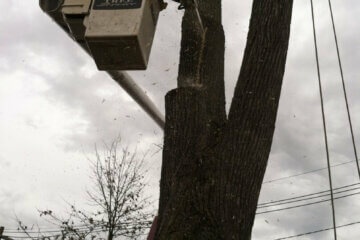 Are you looking for a tree service in Dunellen NJ that is a certified arborist? Raritan Valley is the call to make. Tree cutting in New Brunswick NJ and the rest of the local area is capable of being messy, with tree debris frequently left behind. We know how important making certain your home looks its best is at Raritan Valley Tree Service. 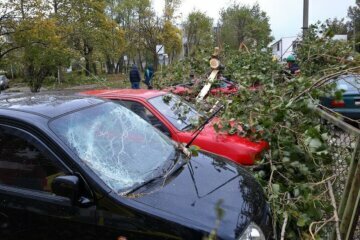 That is why leaving behind debris at the conclusion of any tree removal or maintenance job isn’t something we ever do. Cutting and trimming trees yourself might seem tempting. However, you will find a large number of advantages to working with skilled arborists. You’re capable of saving your trees a great deal of damage by working with our specialist team, as well as saving time and stress. When you work with expert arborists such as the ones you’ll discover at Raritan Valley Tree Service, you’re capable of being confident that not only are your trees going to obtain the best possible care, but it will be care that’s perfect for the specific tree kind. As a leading choice for a tree service in Dunellen NJ, Raritan Valley Tree Service worked hard to help your property meet its full potential with the individualized care which your landscape and trees need. Raritan Valley Tree Service understands the importance of transparent pricing as a leading tree removal contractor in New Brunswick NJ and the rest of the local area. We take great care to ensure that our tree removal cost and other pricing is clear and up front because our customers are always our highest priority. Surprise fees or charges on your bill aren’t things you’ll ever find when working with us. 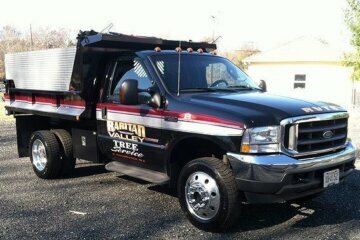 Fantastic service and excellent tree care are what we’re all about. Be sure you contact Raritan Valley Tree Service right away the next time you require any kind of tree service in Dunellen NJ.